Financial Supermarkets, Inc. is dedicated to helping in-store financial institutions succeed. Retail environments offer both great opportunities and challenges for building new customer relationships. Since 1984, FSI has worked with hundreds of financial institutions and dozens of retailers across the United States and in Europe in establishing mutually successful in-store banking programs. 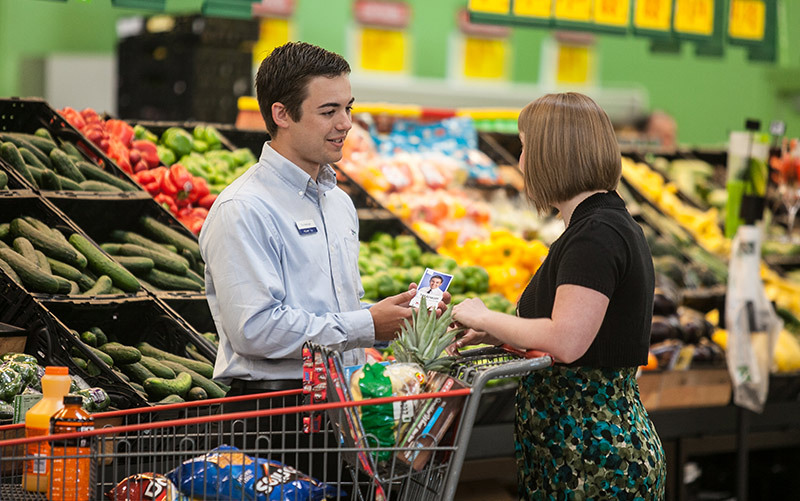 Whether purchased separately or as part of FSI's complete program, FSI's industry-leading training and on-going support will help the in-store staff understand and capitalize on the unique competitive environment in which they operate. The primary training sessions presented to prepare future in-store bankers are Executive Planning and In-Store Sales Training. Together, these sessions prepare the institution's executive management team and the branch staff for the unique marketing and sales opportunities within the retail environment. "The FSI trainers and staff have provided us with excellent ideas for building a quality in-store branch. We have learned that if we implement their ideas, we will succeed!" "I really appreciate the support of FSI. The training they give motivates our team and gives us vision for the future of our in-store branch!"